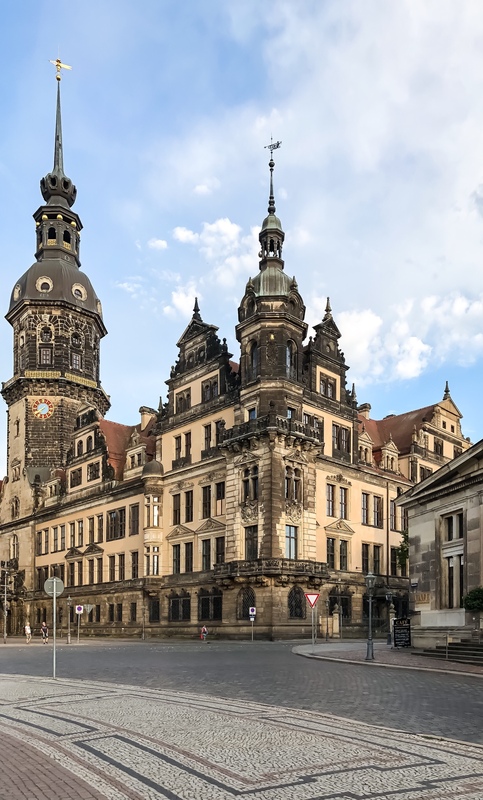 The city of Dresden is located at the hearth of Saxony along Elbe river. The town is historical and picturesque, with fascinating sights, very artistic and cultural characteristics. The complexes are made with baroque style and have lots of gardens: the perfect location for a stroll. Moreover, there are also amazing natural scenery and other enjoyment. There are more options for visiting the city: renting a car is an option but the more traditional ways are with railways and steam boats. The tradition of wine-making goes back to 1940s. In fact, the mild climate allows wines to flourish on the hillsides of the Elbe. 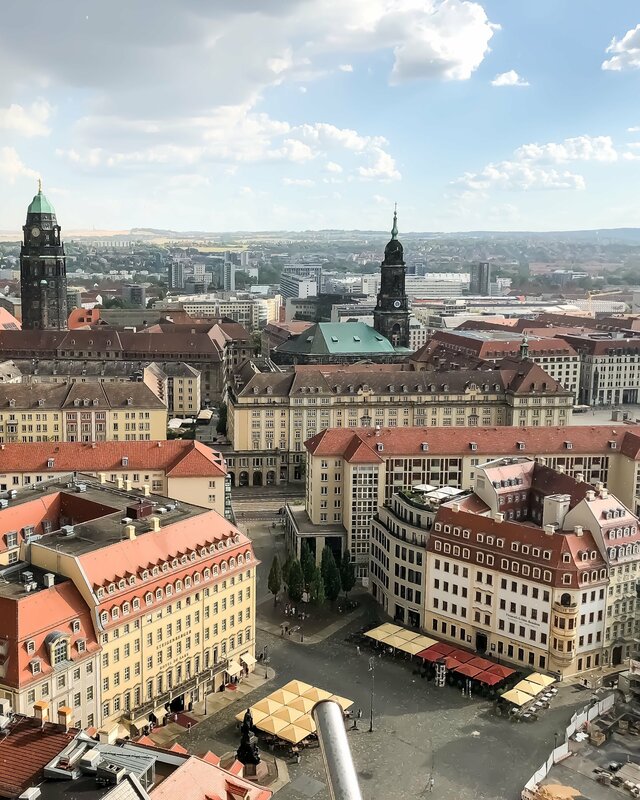 I’ve had the opportunity to visit this metropolis thanks to VisitDresden, the tourist board. I’ve slept in a very central-located hotel called Vienna House that provides different services. 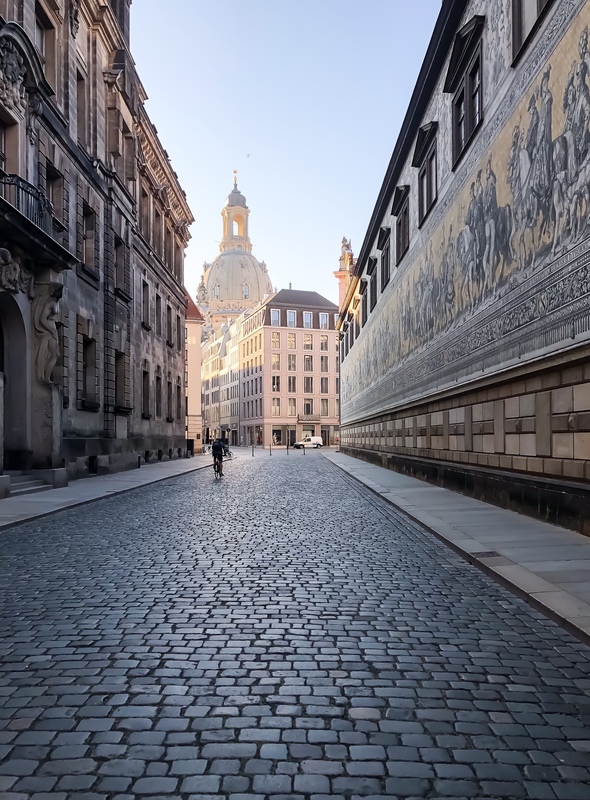 It’s an extraordinary boutique hotel with a historical facade was built on one of Europes most beautiful squares the Dresden Neumarkt . My room had a view over it and it was stunning. Classical interior combined with luxury, convenience and high technical standard make this the best choice for exploring the city. As Altstadt is the Old part of the city, there is also the new one called Neustadt and it’s full of lovely alternative quarters. The first day I took a tour of the city and through the Historic Old Town I saw world-class points of interest behind every corner. 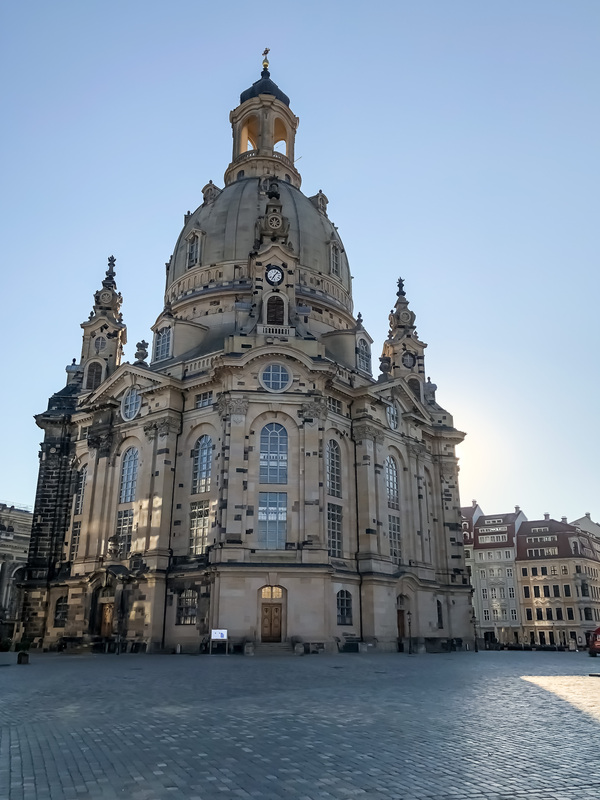 In particular, Frauenkirche is Dresden’s most famous symbol. 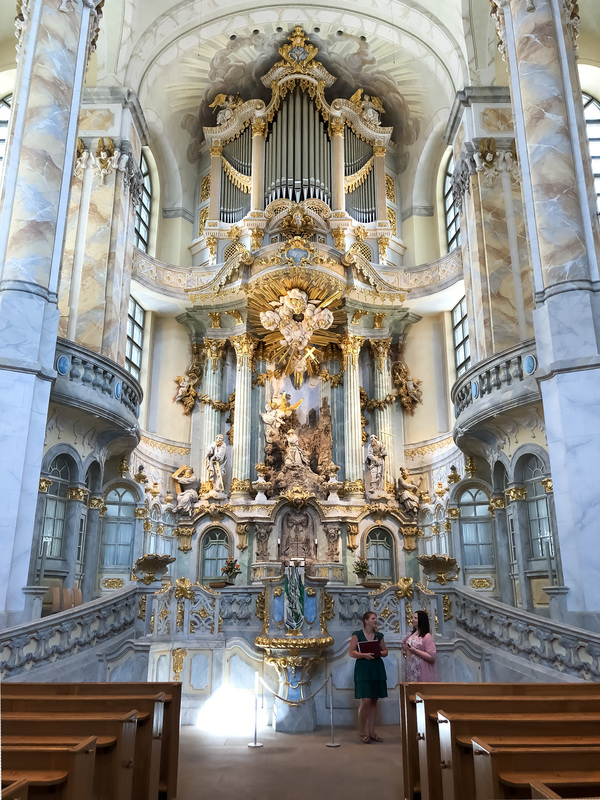 As a Protestant church, it was constructed between 1726 and 1743, then reduced to ruins on 13/14 February 1945 and rebuilt again in the 1990s. The Neumarkt square is nearby and the houses here have typical Baroque style. They have been reconstructed, too. So the city had a new old town centre after more than fifty years. I had dinner in one of the best restaurant in Dresden with a stunning view: the meat dishes are delicious. The name is Felix and I’ll surely recommend it as the best rooftop restaurant in the city. 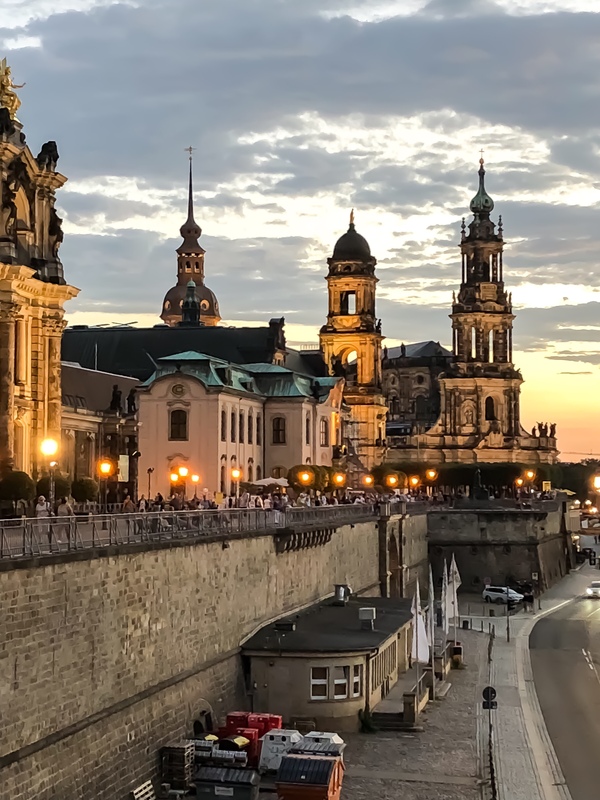 After dinner you have different choices based on what you love: for example you can enjoy the outstanding music of the Semper Opera House, the Dresden Philalharmonic Orchestra or many other venues. In particular, the Semper Opera House is in the centre the Theaterplatz on the river Elbe. It is the Opera House of the Saxon State Opera and the concert hall of the Saxon State Orchestra. It’s worth a visit because it dominates the historic city centre. 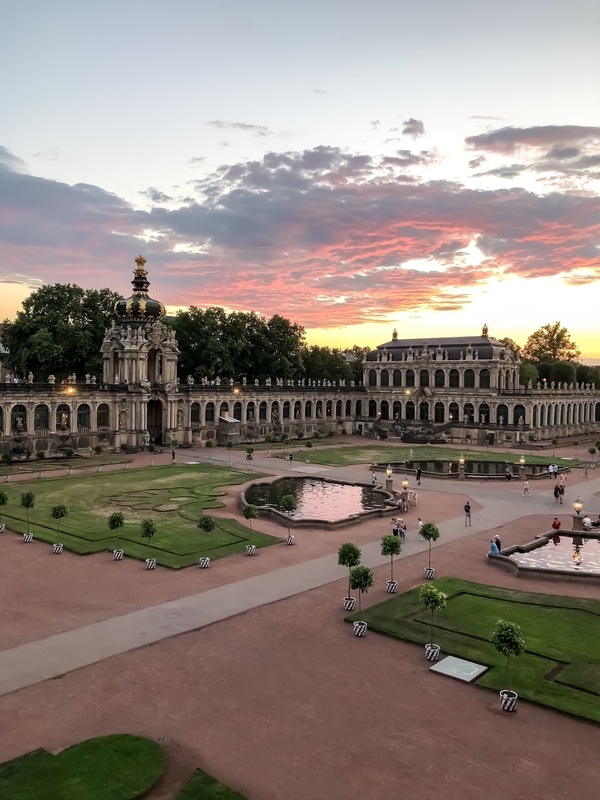 Its history is pretty much the same as the ones of the other attractions in Dresden: it has been built in the 1841, then due to a devastating fire it was razed to the ground. Later it was reconstructed but during the World War II it was demolished once again and finally in the 1985 it was reopened. The interiors are really interesting so I would recommend a visit inside if you have time. 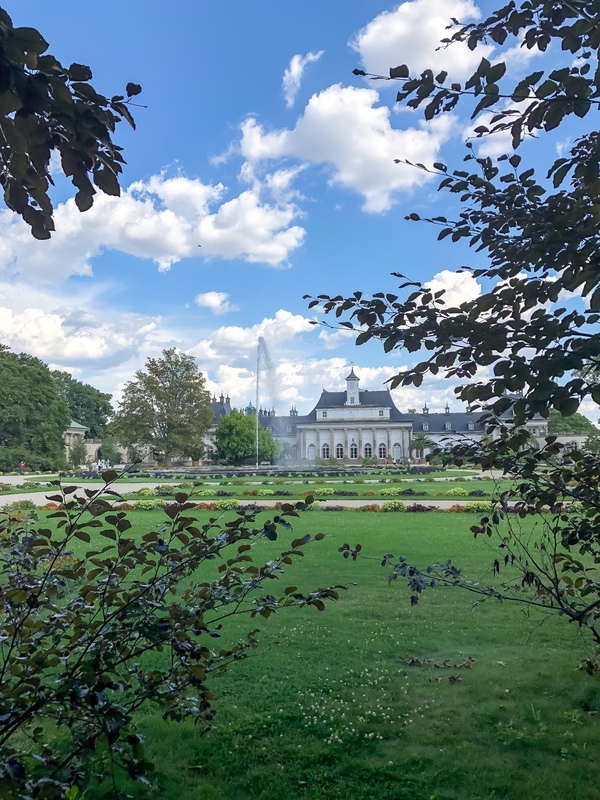 The second day in the morning I strolled around the Bruhl’s Terrace, the Royal Palace, the Zwinger and the University of Visual Arts. 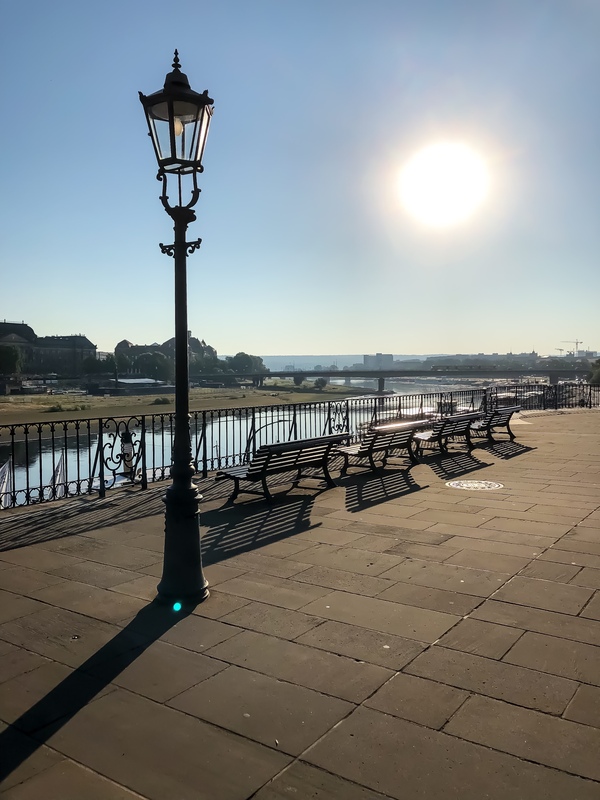 The Bruhl’s Terrace is the most architecturally beautiful section of the Elbe’s banks in Dresden. In fact, it is known as the “Balcony of Europe”. 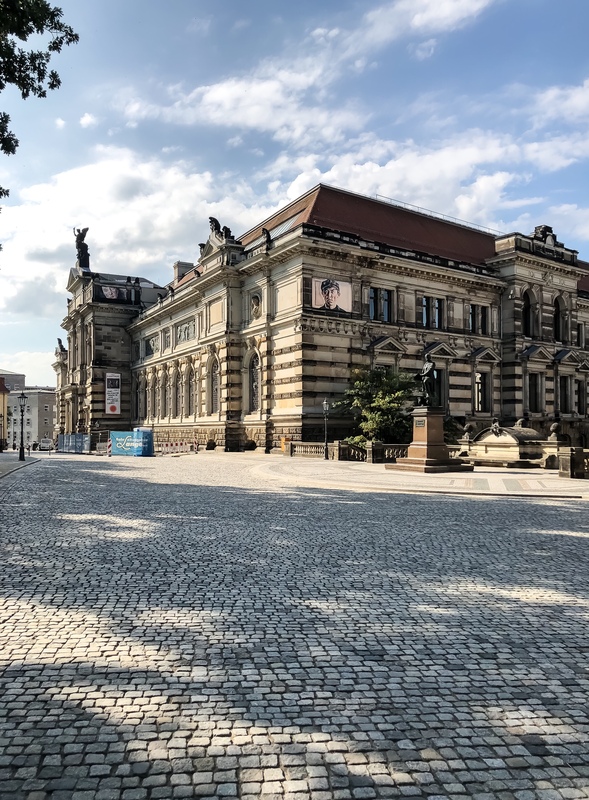 From here you can access the Art Academy, Dresden Fortress and the Albertinum. 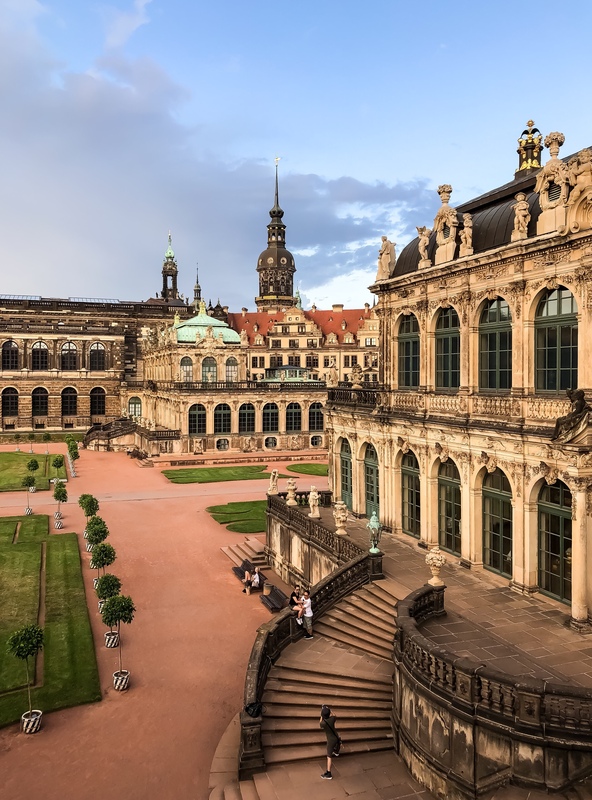 In the afternoon, instead, I decided to visit the Dresden Royal Palace, a unique treasure of art. The wonders inside are majestic: the treasure chamber, the biggest collection of Ottoman exhibits in Europe and the world’s largest green diamond. 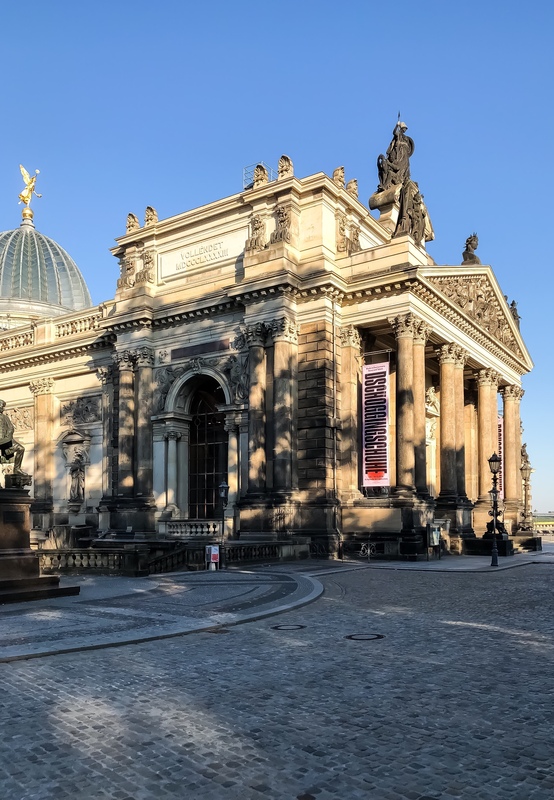 This Renaissance building was constructed in the 15th century as a new centre of power for the Saxon dynasty and it was rebuilt in 1985 as a museum complex due to its destruction during the Second World War. 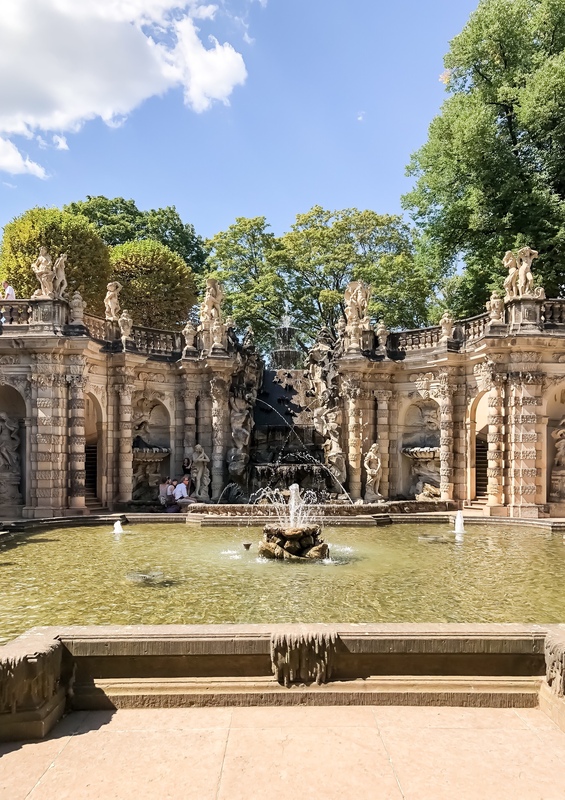 The Zwinger, that is just in front of the Royal Palace, is considered the most significant building of the late Baroque period. I love it because it is also a combination of art, architecture, sculpture and painting. 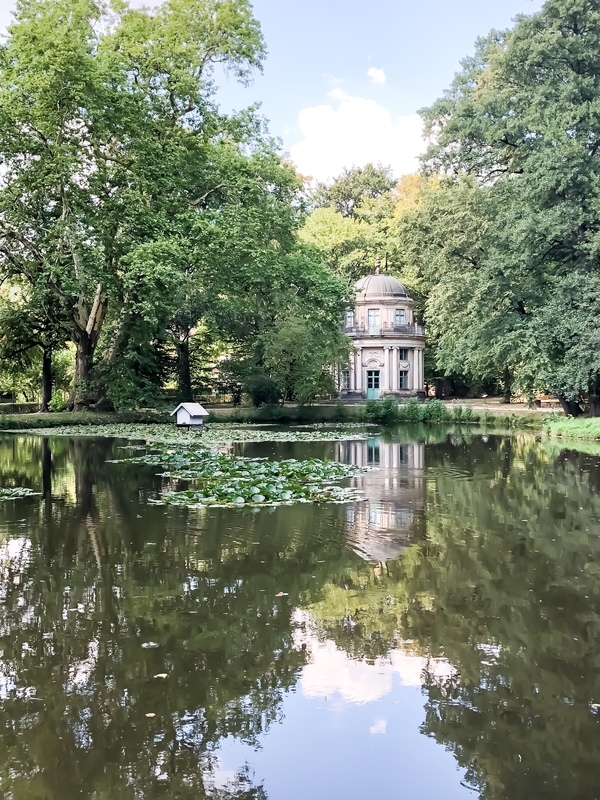 The third day was dedicated to the Pillnitz and the Church of Our Lady. 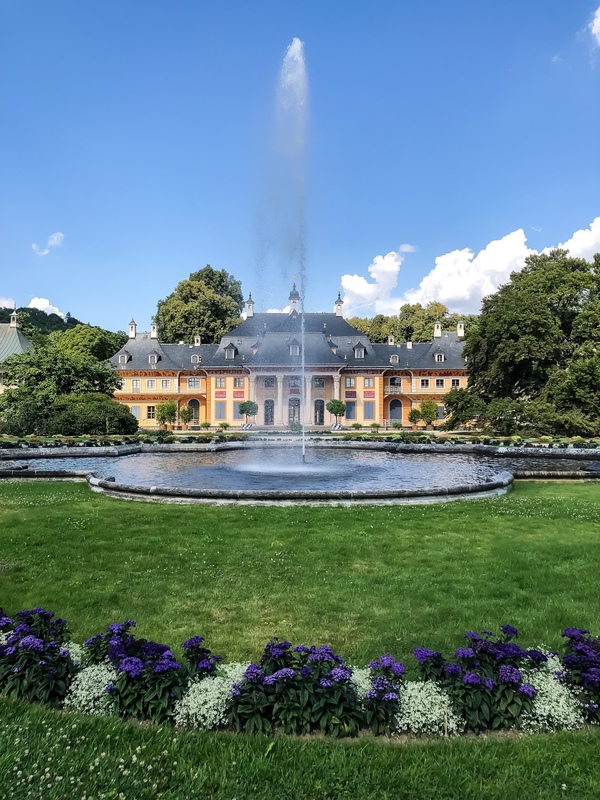 Pillnitz is a Chinese-style palace surrounded by gardens and was once the summer residence of the Saxon king. It’s located on the world’s oldest and largest paddle steamer fleet. 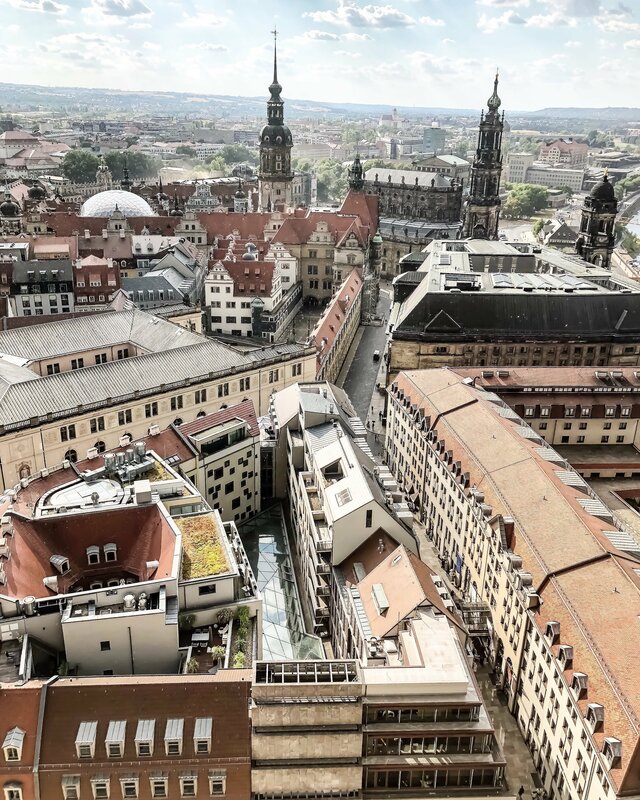 From the Church of Our Lady you can enjoy the view from the Dome of the Old Town center of Dresden. If you have more days, you can also visit Elbland and its beauties. Here you will find some recommendations and more informations in order to organize your trip in this region. How have I reached this city? Easy answer: I had an Interrail pass that has permitted to me to visit this city and other more. I have been to Prague and then to Dresden. It’s very useful if you have a week or a month to travel around Europe. You can take all the regional trains without reservations, except from the high-speed trains. For these ones you need to book a seat before but the application and the website is very easy to use. If you wanna see more places that I reached with this pass, take a look at these previous articles. Or if you want some more tips, don’t hesitate to contact me or to comment below. OMG! Such a beautiful town! Now I can’t wait to visit Dresden. Also, loved your photos!